This entry was posted in Encouragement and tagged Armor of God, authority, battle, boldness, calling on God, Christianity, confidence, courage, determination, emotions, Ephesians, faith, focus, fruit bearing, help, Lion, Lord, people, perseverance, power, prayer, promises, protection, Psalm, refuge, seeds, slumber, soul, spiritual warfare, turmoil. Bookmark the permalink. Amen! Our feelings will lie to us many times. Thank the Lord for his understanding. All of my elders would always quote part, or all, of Psalm 121 to me whenever I became depressed about my geekiness while growing up! Bless you for basing your post today on this Psalm. It continues to lighten my load every day! Well praise the Lord for this granbee! The seed was planted in you long ago. How blessed I feel to partake in lightening your load. This post was refreshing to my soul. God is wonderful and I can’t thank him enough for being the greatest Refuge in our lives. Awwww…. I’m glad that your little boy enjoys that song! Praise to be God for working on us from the inside out. Love it, friend!! YES! YES! Our eyes look to you, Lord! You are our every present help! Thank you, Jesus! Love it our God is a consuming fire and He never takes His eyes off of His children for one second. He is very much alive and coming back real soon. Amen! I don’t know how the first 2 comments went to my spam box but not the last. Praise God anyway! Thank you for your fire in the Lord! He is coming very soon for His children.. I agree. May be have our house in order and ready for his arrival at any given time. Bless you! 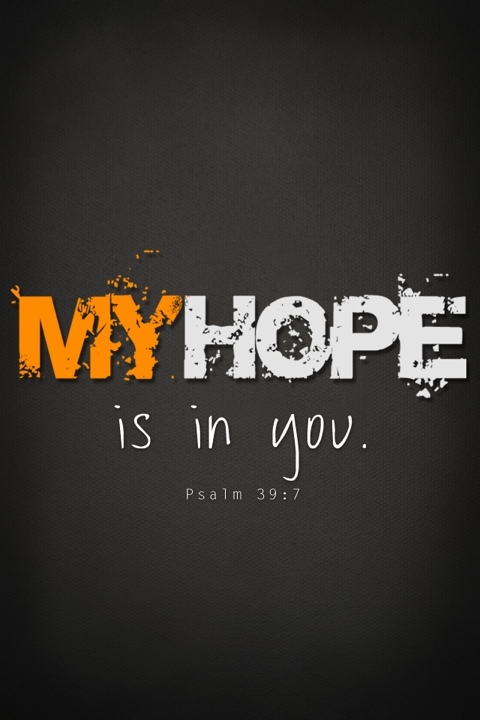 My hope is in the ONE, which cannot fail!! God bless! Great post, Terra! Good Psalm. I think it goes well with Colossians 3:1-4…at least as far as the “looking up” part goes. Have a great day, Terra. You are timely with the added scriptures Eugene! I actually was reading the very same scriptures along with the Psalm over the weekend.Thank you very much for the reminder. ( thank you Lord for sending it to me twice ) You have a great day too my friend! Amen Sis! I was having church too! Praise the Lord for I can always depend on his mighty hand and works to be righteous and standing in his timing! Terra, Psalms 121, awesome word of God. If we could just truly trust in Him when we feel overwhelmed,fearful and weary. I posted on this same scripture a week ago. Very Powerful scripture indeed. 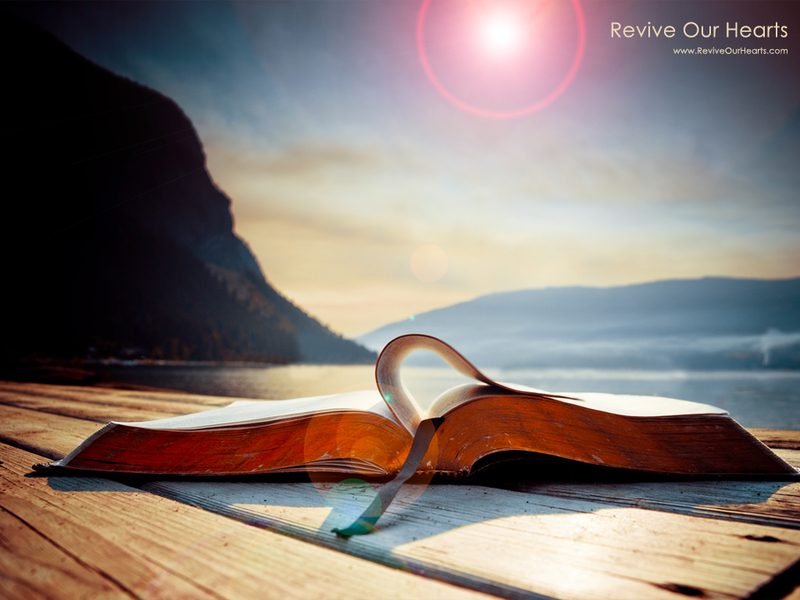 I love the photos used to illustrate the word of God. 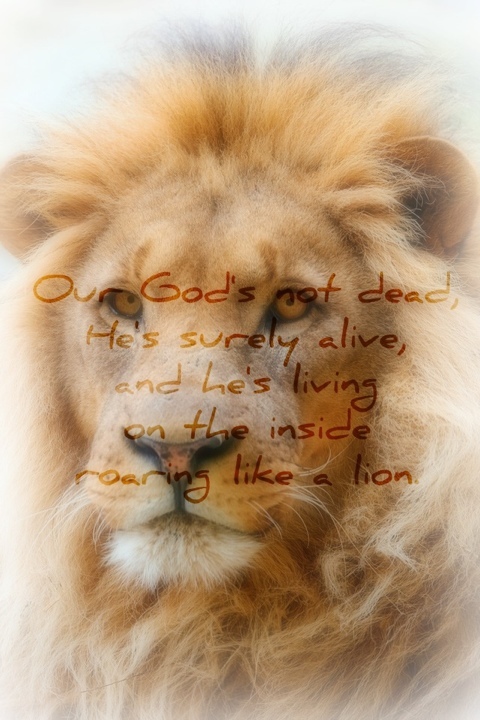 The lion reminds me of Daniel in the Lion’s Den. Daniel was a great man of faith and prayer. When he was faced between praying to God or facing death for his beliefs, he was faithful to God. He was protected all night by an angel when he was thrown in a den of lions. We have his example to be faithful and stand up for God. Amen. Shenine (A Woman After God’s Own Heart)! O praise the Lord! Thank you for your encouraging message Shenine! You are a woman after God’s own heart I know! Wonderful. 🙂 I surely need to read your post about the same topic. Thanks for sharing that with me. God is good all the time!